Puerto Rico’s strategic location and first-rate skilled bilingual workforce provides excellent business opportunities for companies in different industries. Puerto Rico possesses a world-class infrastructure, while its cost of doing business is the lowest among the largest cities in the United States. Our legal system combines the civil and common law systems; and our judicial system follows the American court system. United States federal labor, safety, banking, minimum wage, and immigration laws apply in Puerto Rico, and the Island is part of the United States free trade zones and customs system. Also, Puerto Rico has aggressive tax incentives and enjoys foreign tax structure within the United States, which result in lower costs of doing business and a superior lifestyle. 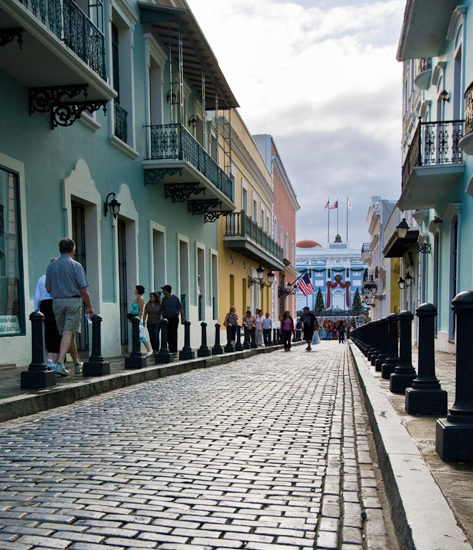 Puerto Rico’s remarkable cultural blend, its world renowned beaches and natural sights, as well as its artistic and culinary offerings, add up to a unique place in the Caribbean.